Our mission is to increase the efficiency of renewable energy technologies by monitoring energy both as it is produced and when it is consumed. 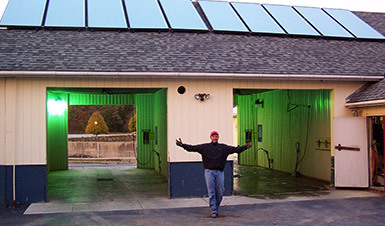 We specialize in monitoring solar thermal systems providing tools for installers, system owners and program managers. When you have Solar Thermal and Photovoltaic systems we show both on a single page for easy management. 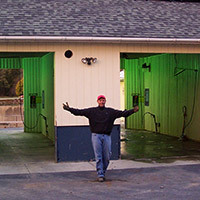 The principal scientist for the New York State Energy Research and Development Authority (NYSERDA) Project discusses how Solar Wave’s real-time performance data resulted in rapid, accurate identification of multiple design and construction problems in the solar thermal system at a local Laundromat/carwash in Hoosick Falls, NY.